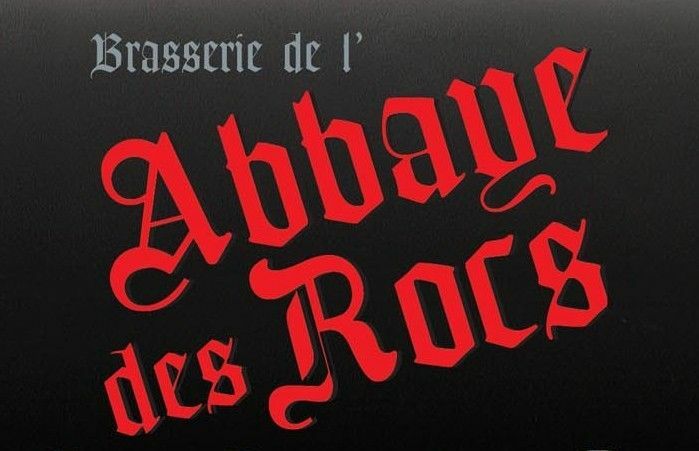 Abbaye des Rocs Brune is an abbey beer with a dark color. 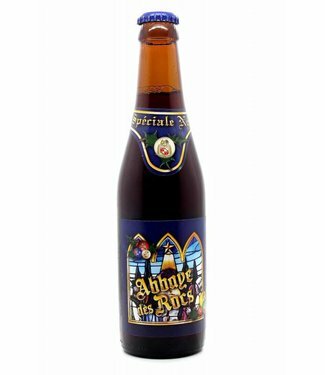 It..
Abbaye des Rocs Noel is a cloudy dark beer with a fairly thi..
Brasserie de l'Abbaye des Rocs is a brewery in Montignies-sur-Roc, Belgium. Founded in 1979, the company brews ales in the traditional Belgian style.